Rules of evidence have been standardised throughout Australia, usually in an Evidence Act. you cannot suggest answers or ask 'leading questions'. 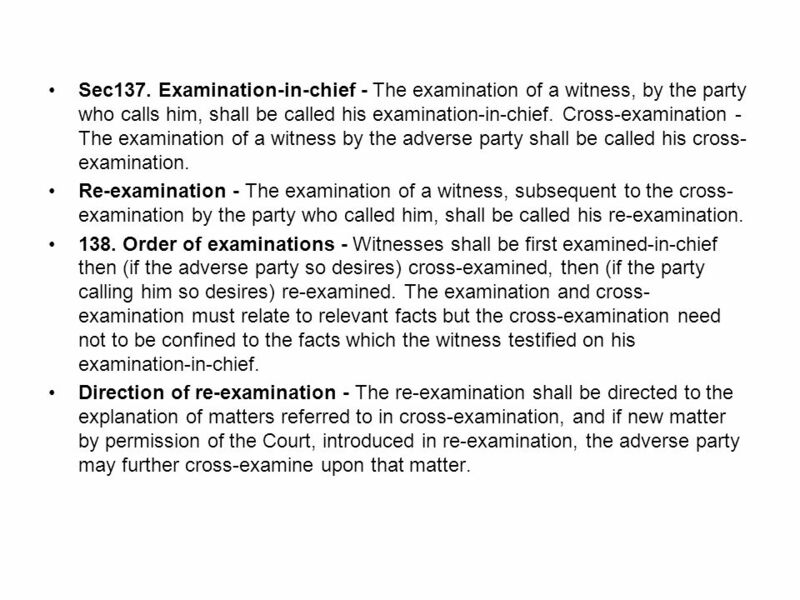 LAWS OF MALAYSIA Act 56 EVIDENCE ACT 1950 ARRANGEMENT OF SECTIONS PART I RELEVANCY Leading questions 142. When leading questions may not be asked 143.